Lindores Abbey is commemorating an ‘all-star’ chess tournament taking place at its distillery with a limited edition bottling of its Aqua Vitae malt-based spirit. The Lindores Abbey Chess Stars tournament will take place on 25-26 May at the Lowland distillery, with world chess champion Magnus Carlsen, former world chess champion Viswanathan ‘Vishy’ Anand, and three-time Chinese chess champion Ding Liren confirmed to play. 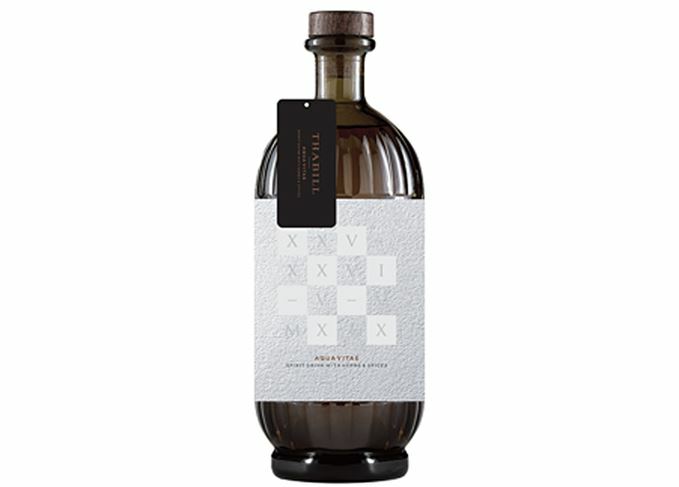 Thabill combines Lindores’ Aqua Vitae botanical spirit with 18-month-old malt spirit that has been maturing in oak casks from Thiron-Gardais in France, which is also home to Lindores’ sister abbey, Tiron. The name ‘Thabill’ refers to a 1480s inventory of the abbey which mentioned ‘twa pairs of thabills wt thair men’ – translating into today’s English as ‘two chessboards with their pieces’. According to Lindores Abbey distillery, the record showed that ‘chess has been a part of the abbey’s history for more than 500 years, and this spirit is a fitting tribute to the game of kings’. A total of 500 bottles will be sold online on the Lindores Abbey website and in the distillery’s shop for £150 a bottle. A proportion of the proceeds from Thabill’s sales will be donated to the distillery’s chosen charity, STAR, which offers centres for siblings separated in foster care to be reunited. Tickets for game-side seats are invitation-only, but the tournament will be streamed on screens throughout the distillery’s visitor centre for the public to watch. Lindores Abbey started production in December 2017.